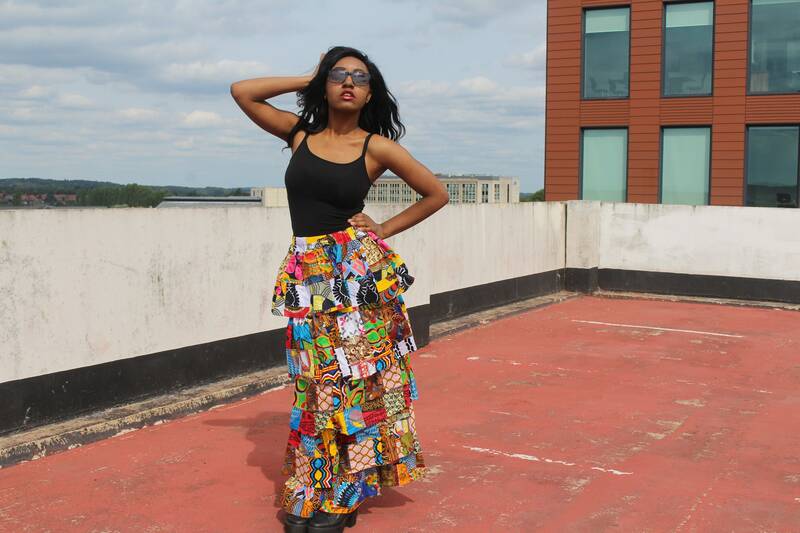 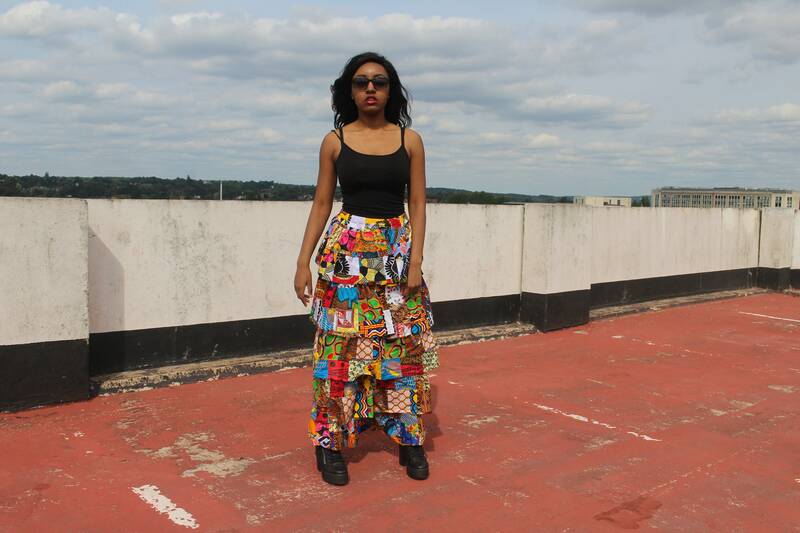 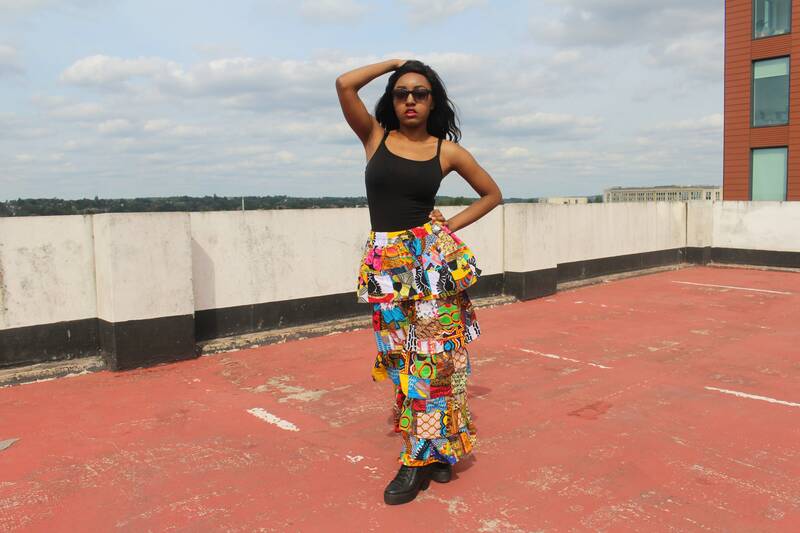 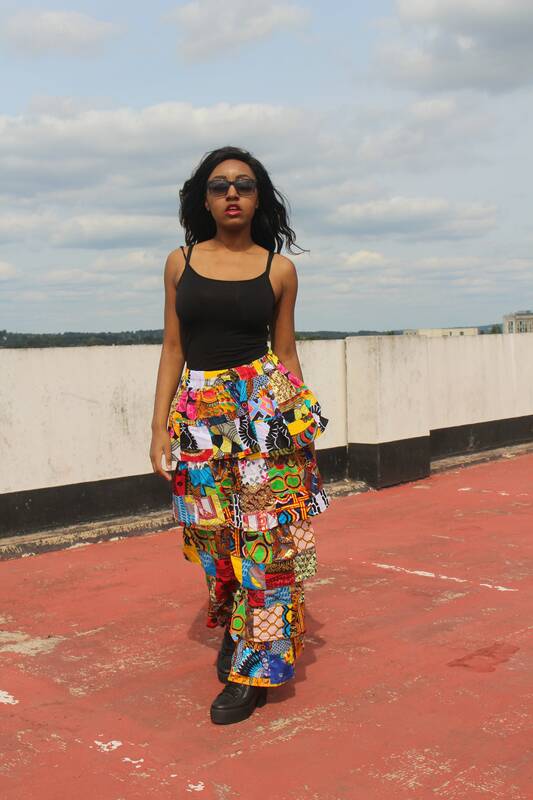 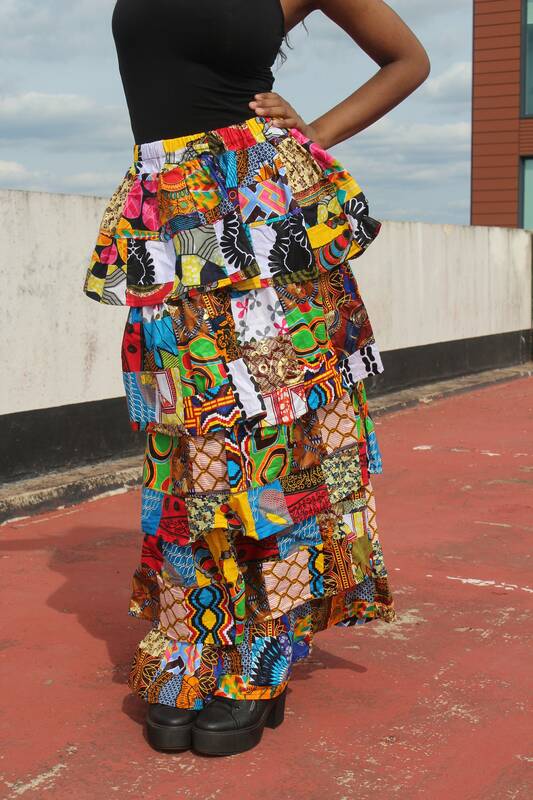 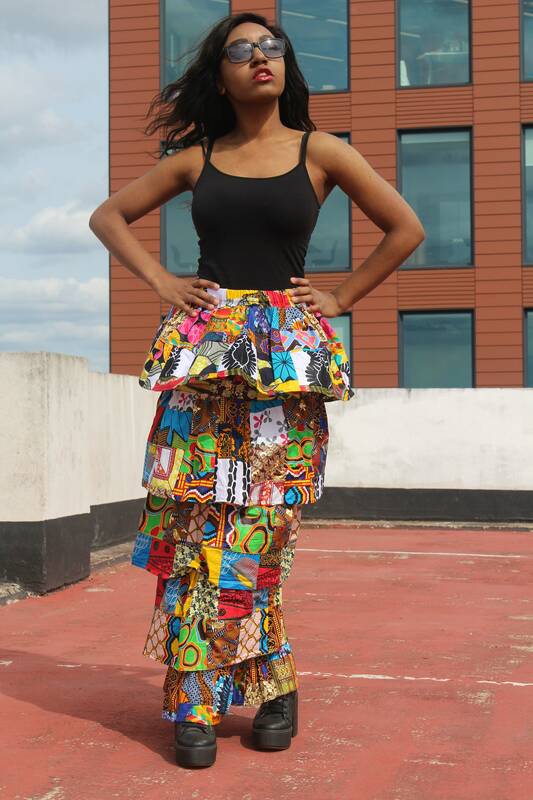 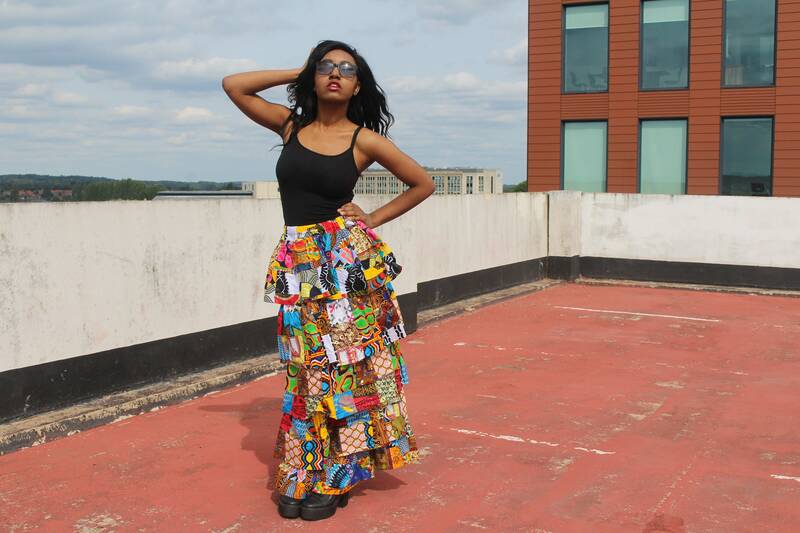 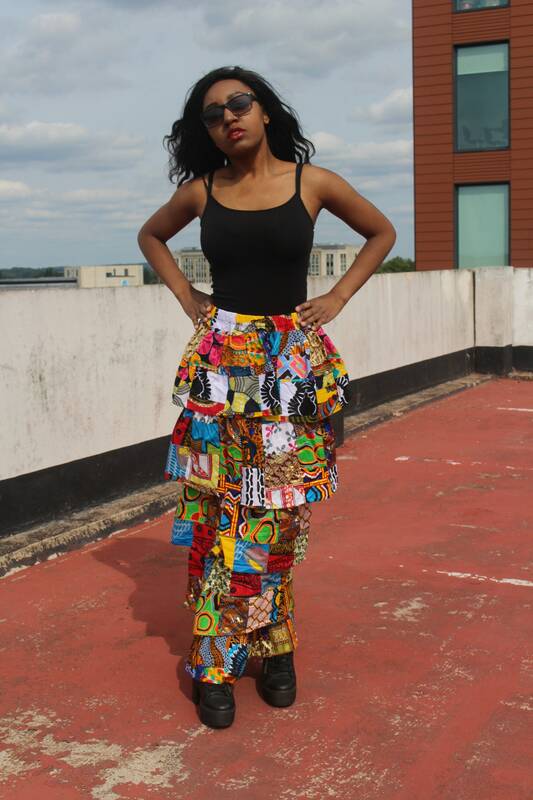 Fun and playful, Simple and beautiful, casual and easy to wear... Thats our African Print rah rah skirt all over. 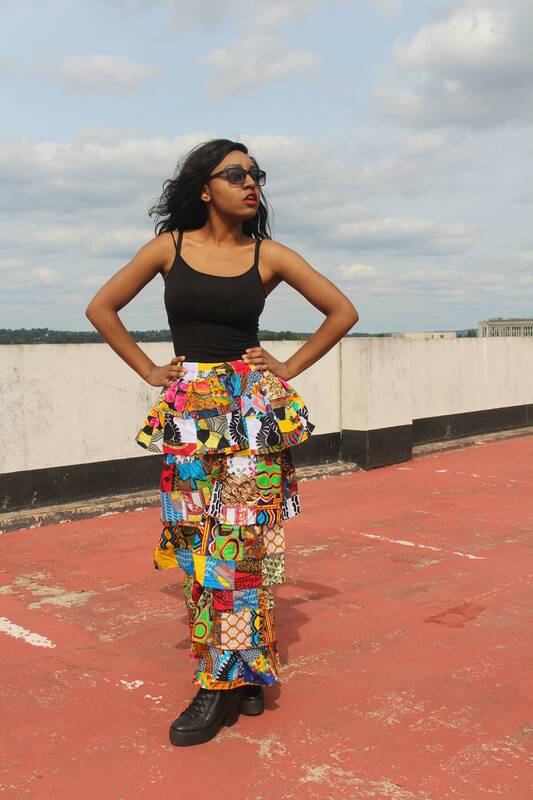 They work with so many different outfit ideas but just adding a flash of colour to your outfit. 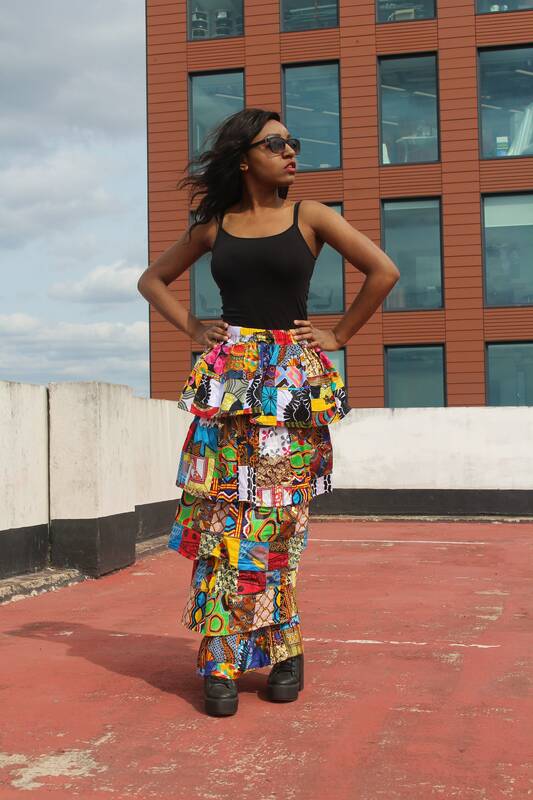 Layered to give the wearer the perfect flared yet fitted look.